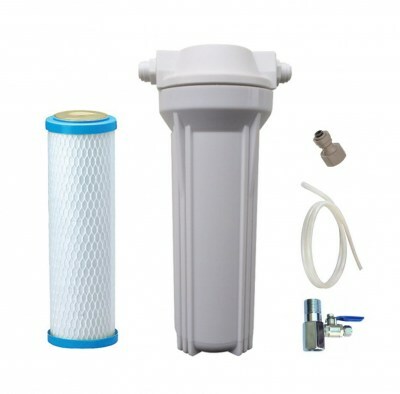 The Swan Neck Brushed Nickel Water Filter Tap is a NSF certified, lead-free and very high quality, well-constructed brass water filter tap and makes a very high quality and elegant looking water filter tap. 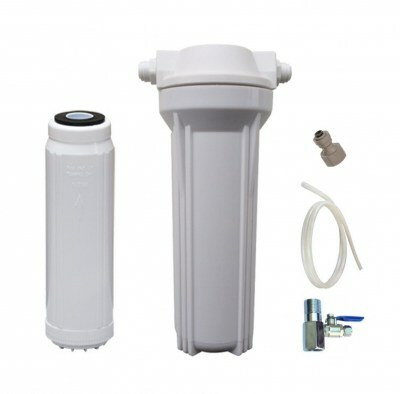 Water is dispensed via a simple 1/4 turn which uses a long-lasting ceramic disc-type valve. The built in aerator tip provides a very even stream of filtered water. 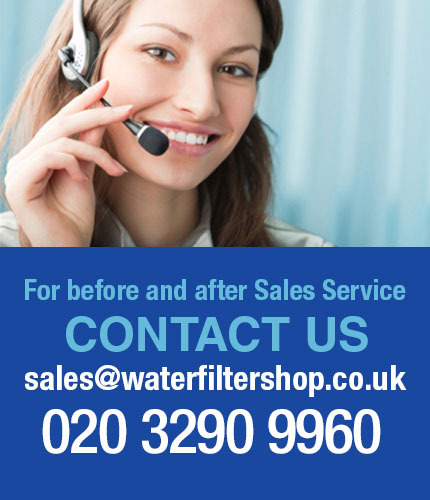 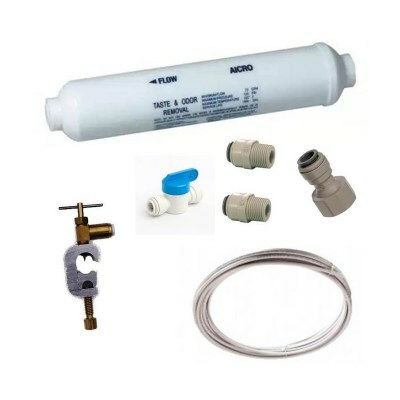 The tap is very easy to install and can be used on any water filter system. 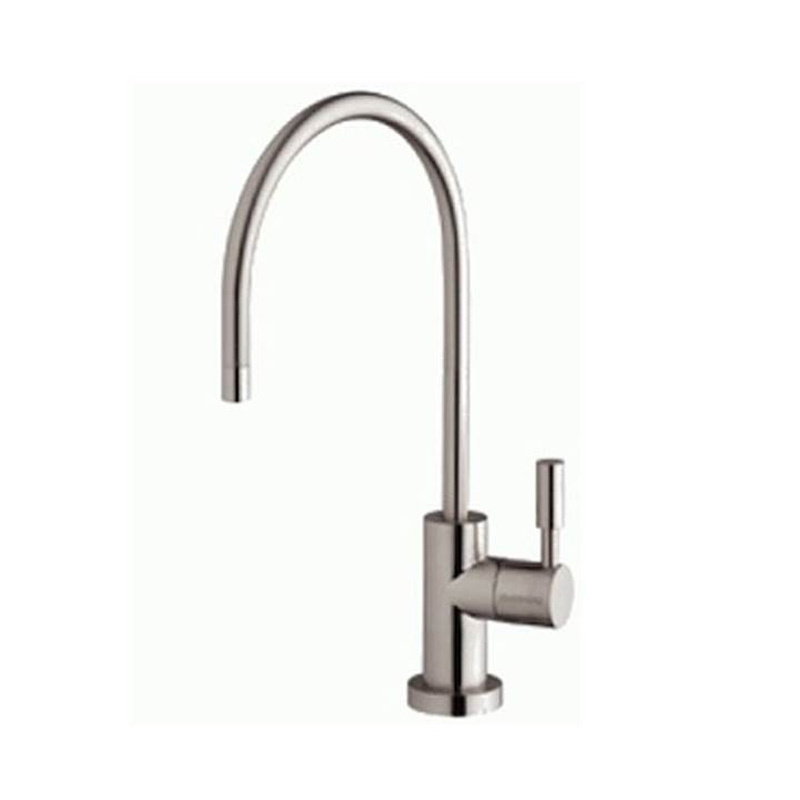 Certified to NSF/ANSI 61, the Swan Neck Brushed Nickel Water Filter Tap uses an ‘O’ ring seal rather than the “washer” type, so sits very well on the surface.